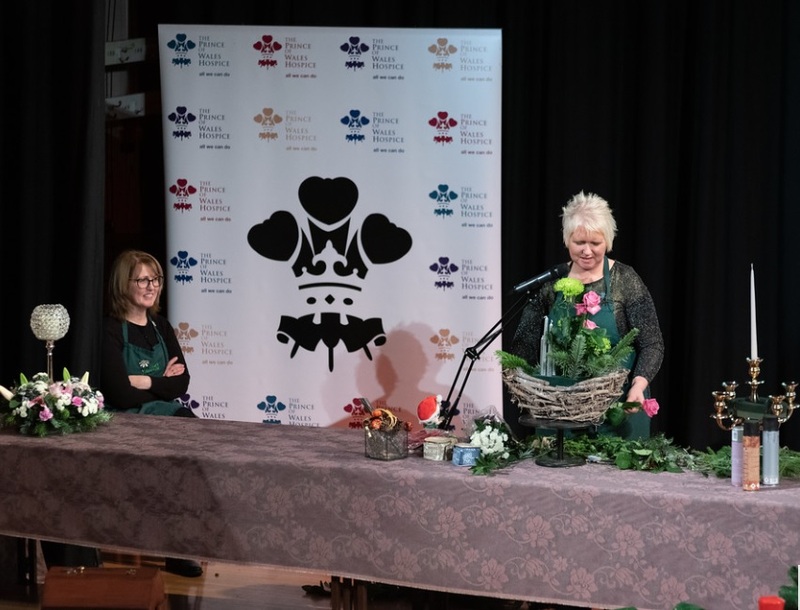 November 2018 saw us host our annual Festive Florals event at Pontefract Town Hall, in aid of The Prince of Wales Hospice. 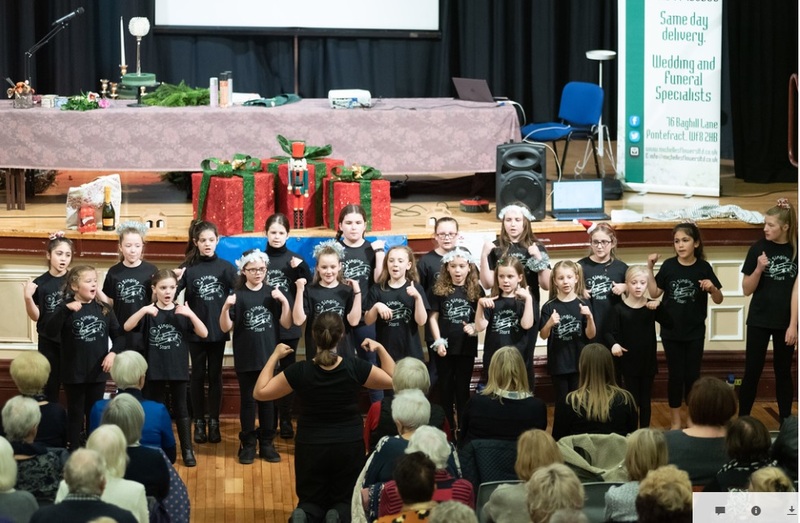 Filled with community spirit and festive cheer; the event saw local stalls selling handmade crafts and homemade sweet treats and even a young choir belting out joyful carols. 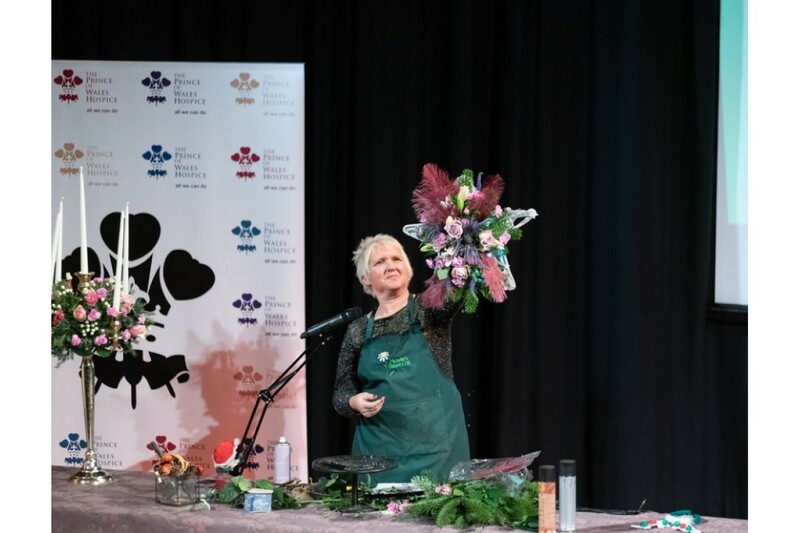 Taking to the main stage, Michelle's flower demonstration inspired everyone to get foraging in their garden to create beautiful wreaths and table centres. Entertaining and informative, she made even the most complex arrangements seem as easy as 1,2,3! Lucky raffle winners got to take home Shell's creations, whilst others tried their luck on the bottle tombola. 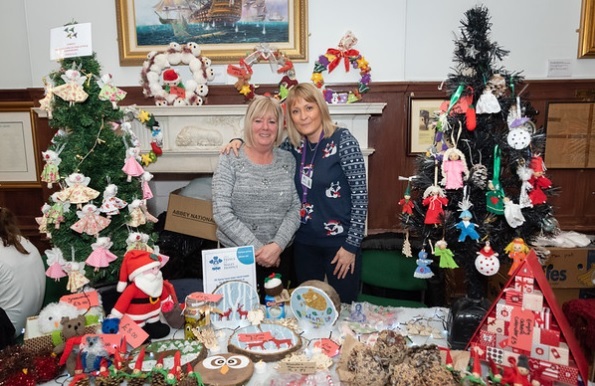 Raising a grand total of £2750 for our local hospice - we are so grateful for every one who volunteered, donated prizes and for those who bought a ticket and contributed towards such a successful and enjoyable event.